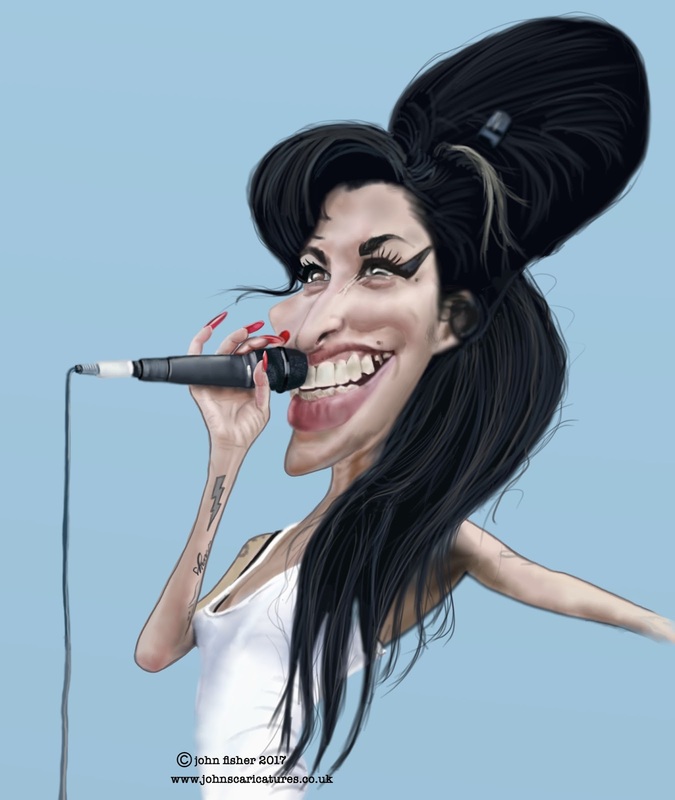 The Art of John Fisher: Amy Winehouse..
Amy Jade Winehouse was an English singer and songwriter. She was known for her deep, expressive contralto vocals and her eclectic mix of musical genres, including soul, rhythm and blues, and jazz. Labels: amy winehouse caricature, english singer and songwriter..